A different kind of leader in the heart of Africa. 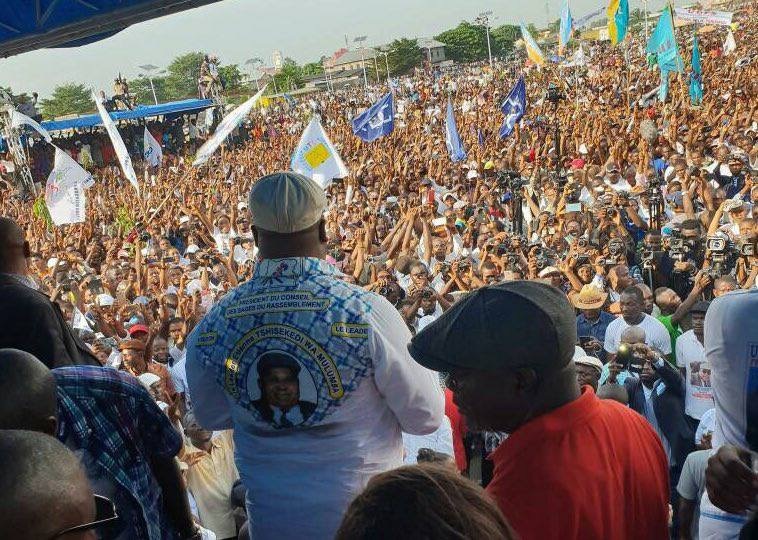 Felix Tshisekedi is president of the oldest and largest opposition party in the DRC, the Union for Democracy and Social Progress (French: Union pour la Démocratie et le Progrès Social or UDPS). Founded in 1982 by his renowned father, the late Etienne Tshisekedi, UDPS has been the standard bearer for reform in DRC for over thirty five years. Now, a year after his father's passing, Felix is ready to carry on the UDPS mission for uniting the Congolese people and lead the country forward.